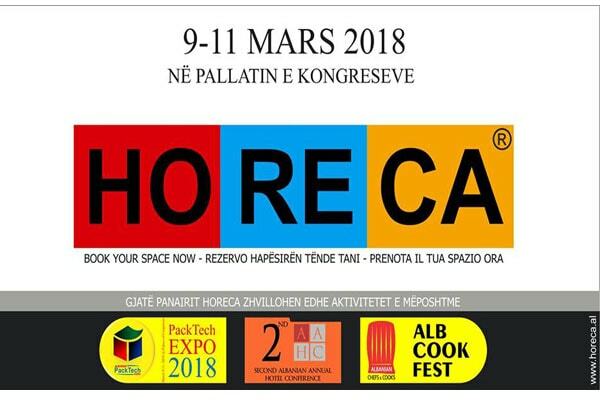 The 5th edition of HoReCa Fair Albania. The biggest Hospitality and Tourism International Trade Fair in Albania. Over 140 Exhibitting Companies.